This just made me feel that people today have a better things to enjoy. SUN Cellular, personifies "The Good Choice" even more by announcing their new Postpaid Group Plan 1299. The package includes 3 Phones, 3 Lines, unlimited SUN calls, 750 text messages to other networks, unlimited texts to SUN, Smart and Talk ‘N Text, add in 60 Hours Mobile Surfing plus FREE Pixpro TV Link that connects your existing smartphone to your TV. This just means you'll get to enjoy an even bigger screen for watching movies, playing your favorite video games and making video calls with your loved ones (it is also recommended for you to download the iPush app from Google Play store so it serves as control for your Pixpro TV Link). That's not the end of the good news, getting this package will also give you the choice to have either the Samsung Galaxy S Duos 2, Acer Liquid Z5, O+ 8.91, Huawei Y600 and the Alcatel Scribe. Can you just imagine how cool that is if you and your friends would have these phones? Like if you're out in a party and you guys are hanging out, when one phone gets a message and all of you takes it out and flash it like the stars do. You would be the envy of the crowd, all because you made the good choice. Oh and if you would like to have this for your family, that would be even better! 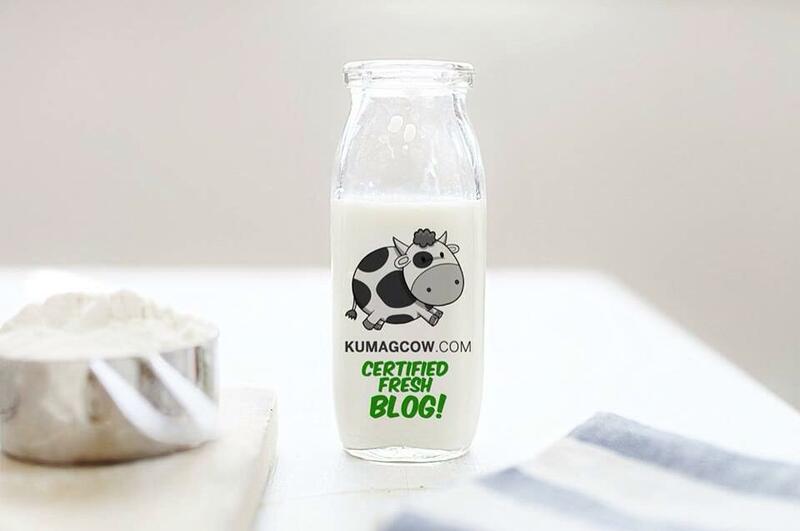 For Mom, Dad and you, wouldn't it be a great thing if you had one network running in the family? Exactly! 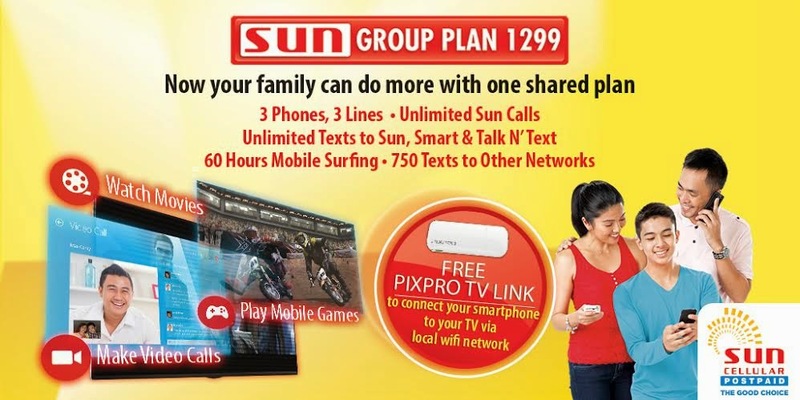 So if you want to know more of the SUN Postpaid Group Plan 1299, check out their plans here. Remember, it's not too late to make the good choice!